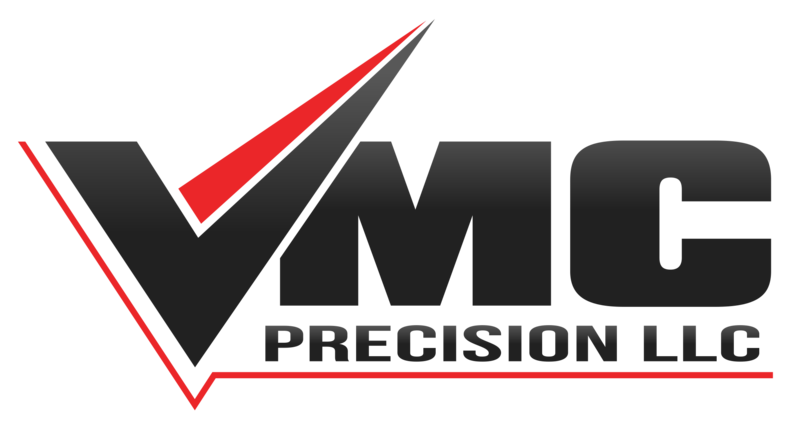 VMC Precision LLC has been operating since March 2012, specializing in custom machining and repair jobs using both manual and CNC machines. 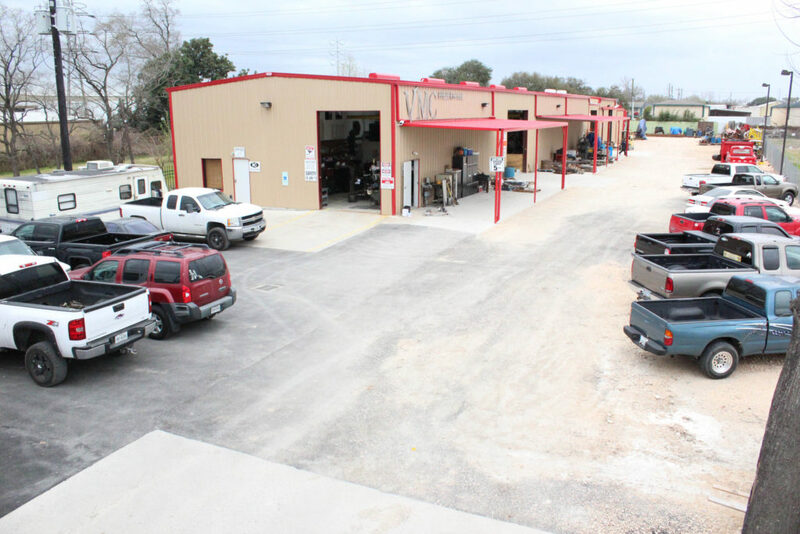 The shop sits on 2 acre of land using a total of 14,000 square feet for machining and fabrication. We can machine, manufacture, and modify parts to your prints or specifications, delivering the best quality work on time at a competitive price. With 30 years of experience in the industry, we have the equipment and knowledge to handle any job.